We offer a wide variety of motel rooms and apartments for you to choose from. Just steps from the Seaside Heights clubs and nightlife helps make your vacation convenient and fun. As one of the best Seaside Heights motels, we offer the finest amenities on the Jersey Shore! Let our new manager show you what Jersey Shore hospitality is all about. 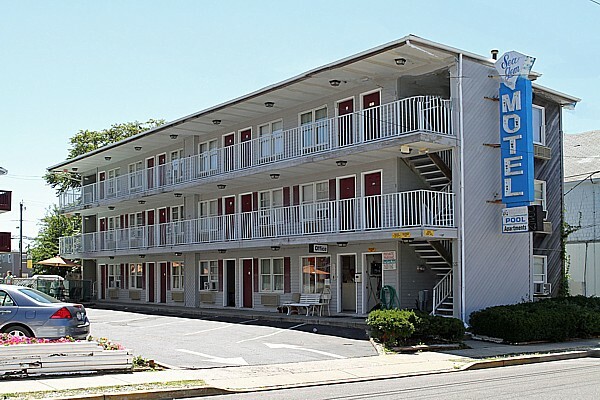 Allow us to ensure you an enjoyable stay at our motels on the Jersey Shore. We welcome you and hope you have a safe and healthy vacation.